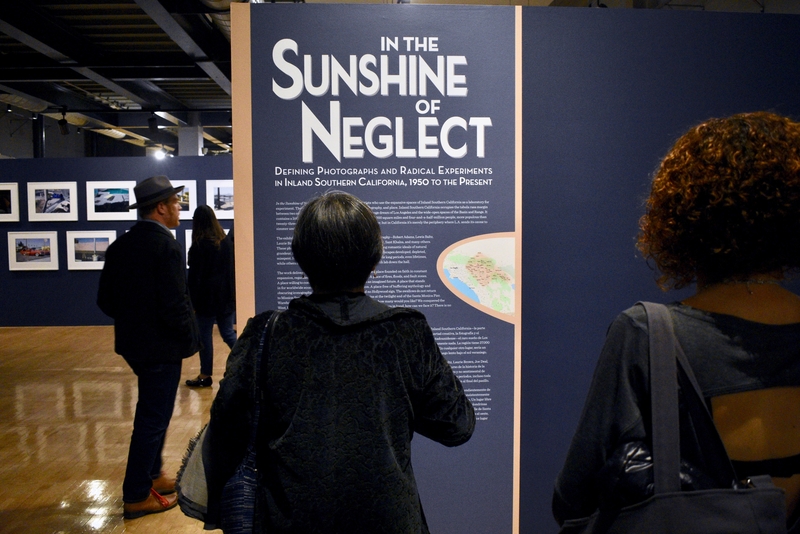 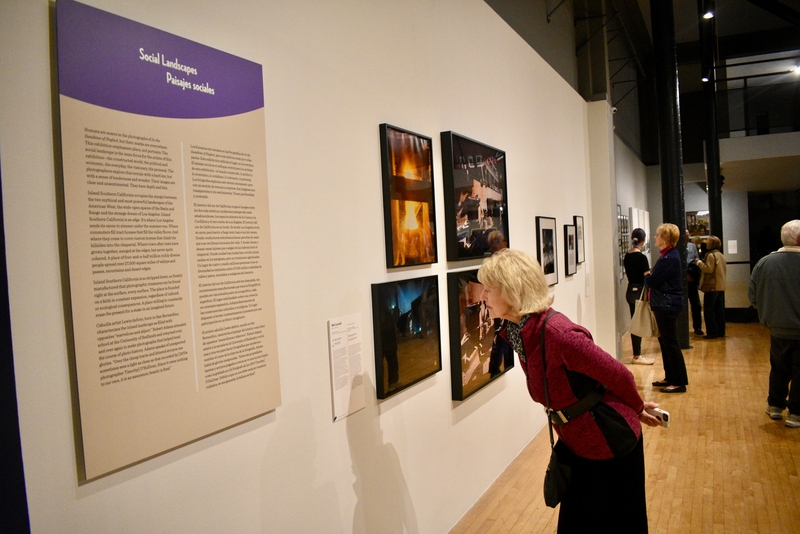 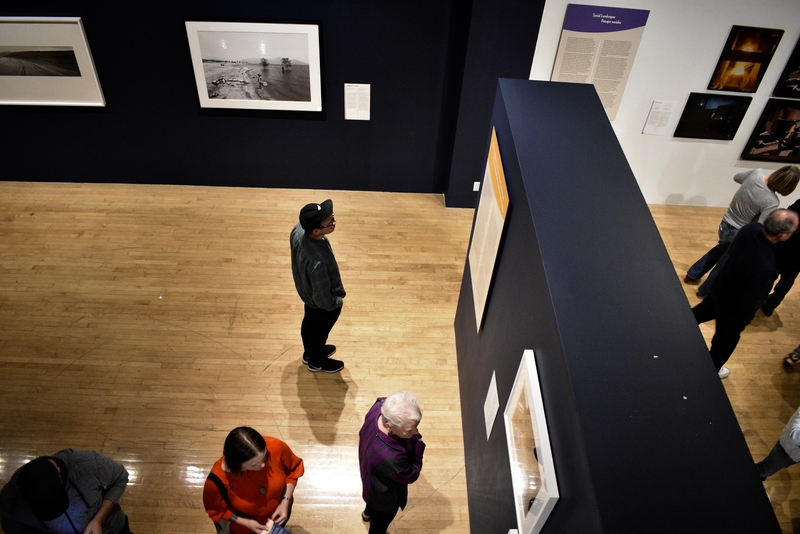 UCR ARTS is shining a spotlight on photography in the Inland Empire with the “In the Sunshine of Neglect” exhibition on display at the California Museum of Photography and the Riverside Art Museum. 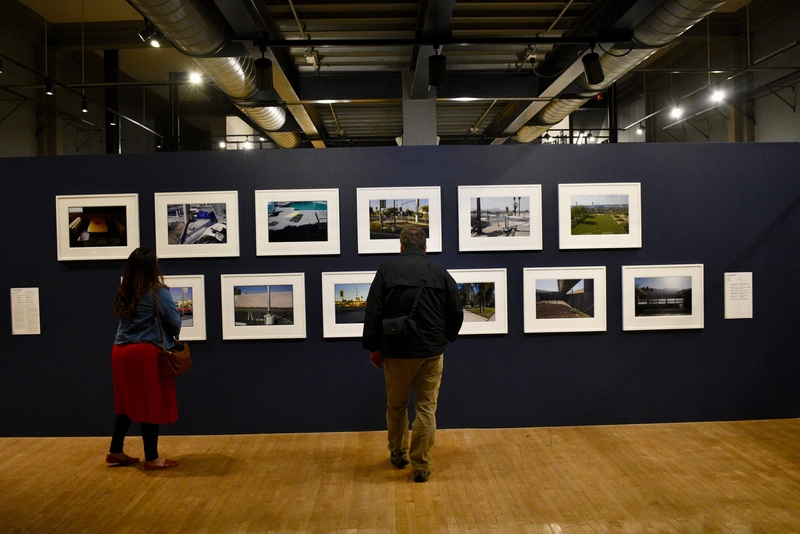 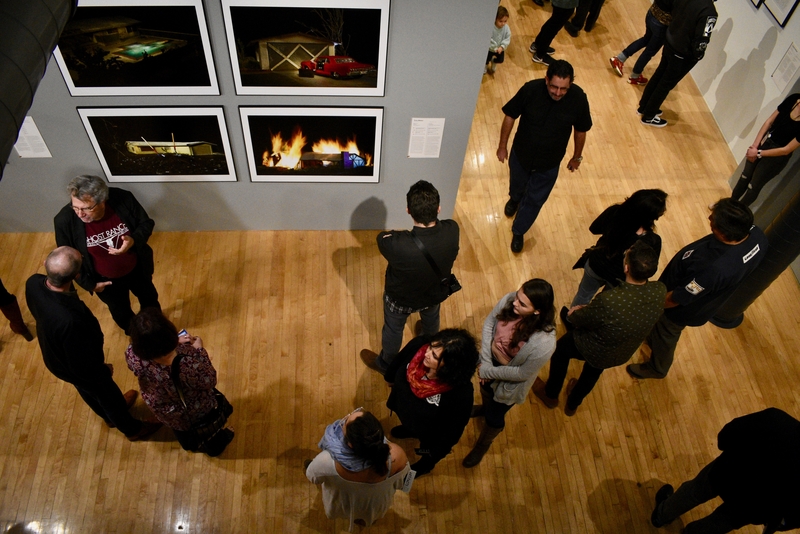 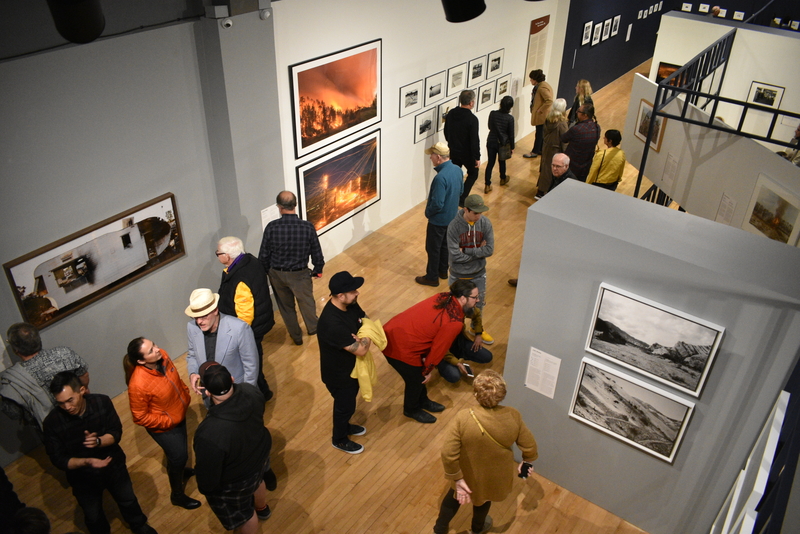 Opening night on Saturday, Jan. 19, drew a large crowd to downtown Riverside to see 194 pieces by 54 photographers, including Kim Abeles, Ansel Adams, Robert Adams, Lewis Balz, Laurie Brown, Judy Chicago, Joe Deal, Lewis deSoto, John Divola, Chistina Fernandez, Judy Fiskin, Robbert Flick, Anthony Hernandez, Sant Khalsa, Richard Misrach, Kendra North, Allan Sekula, Julie Shafer, Julius Shulman, Joel Sternfeld, Hiroshi Sugimoto, Larry Sultan, and Kim Stringfellow. 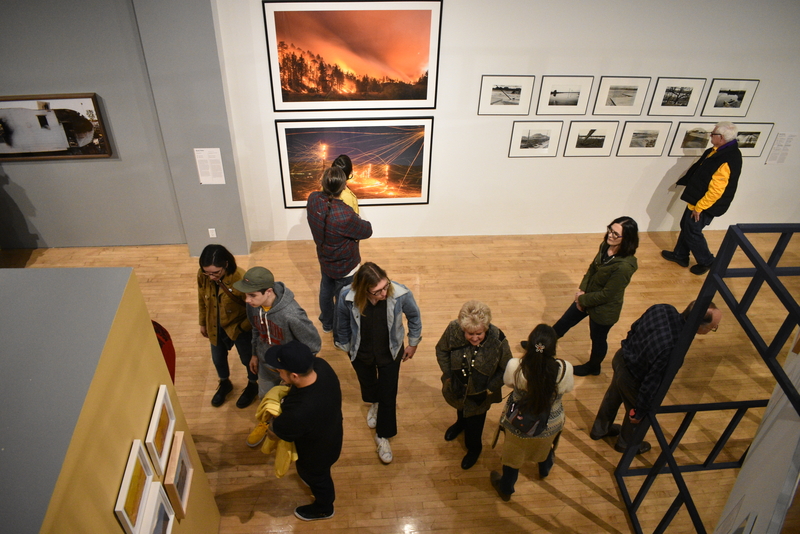 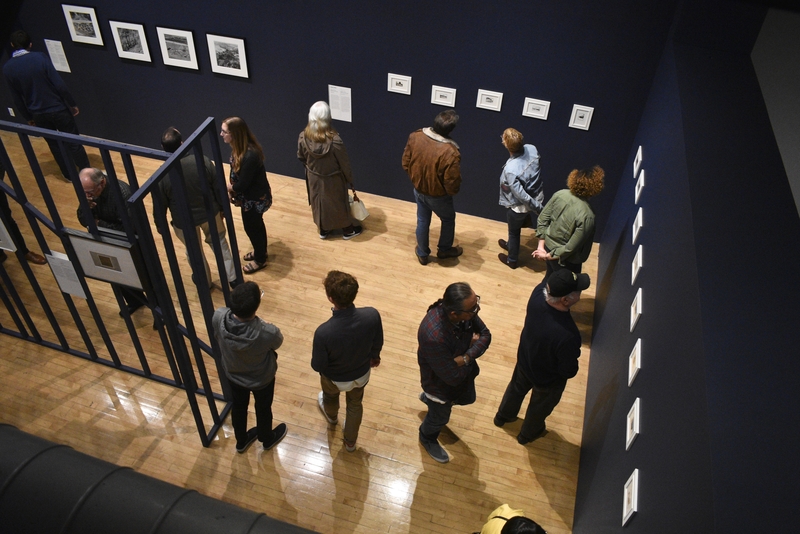 Showcasing work from 1950 onward, the exhibition is the first survey of work focusing on the Inland region and featuring work by photographers from the area, according to UCR ARTS. 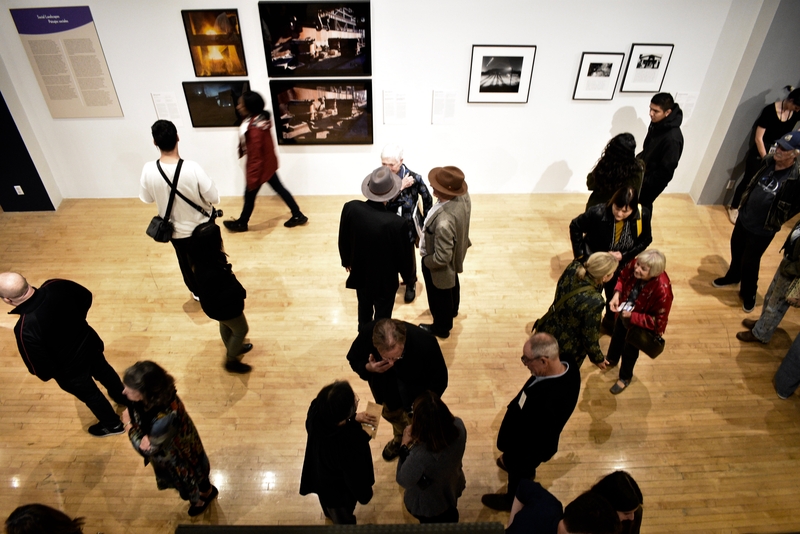 The show, which runs through April 28, is curated by Douglas McCulloh, the UCR Arts California Museum of Photography senior curator. 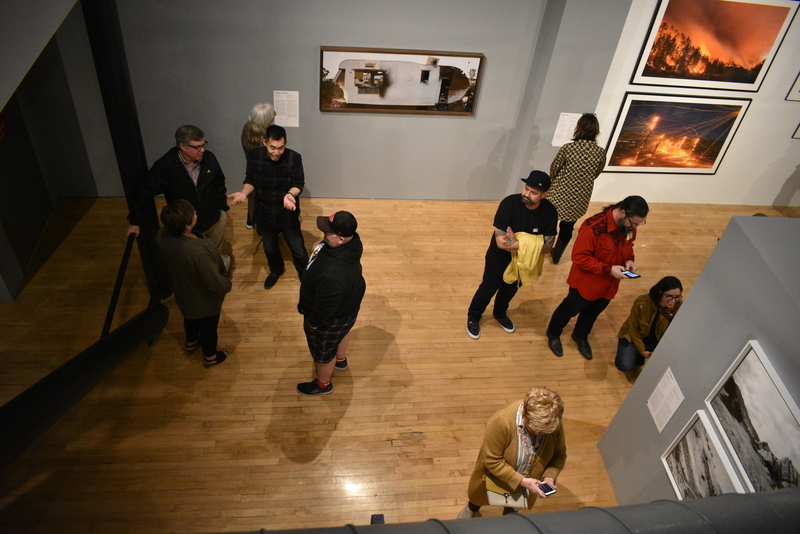 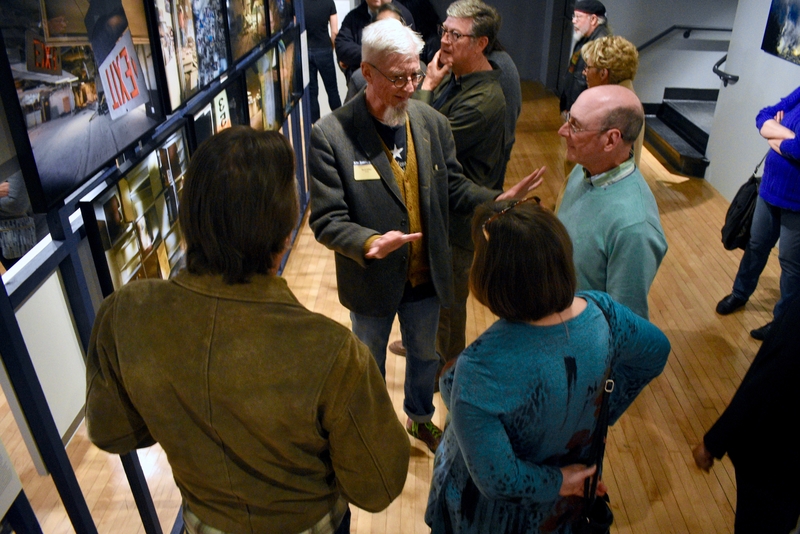 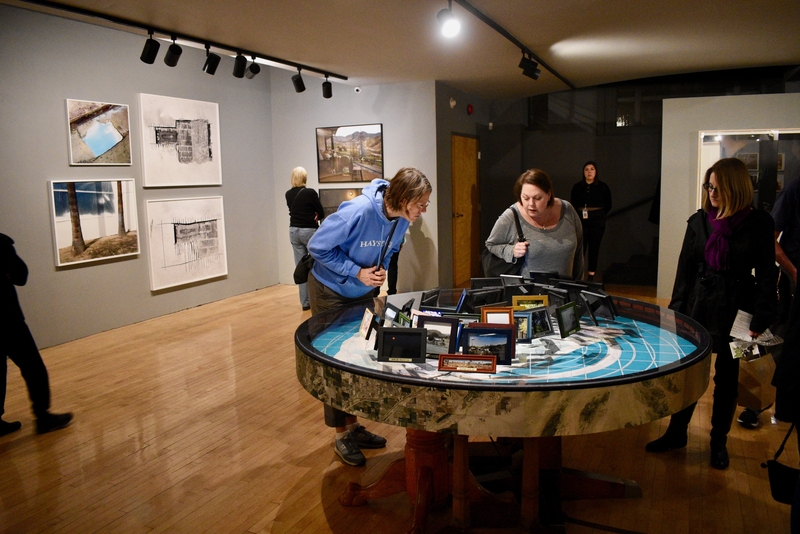 See photos from the opening night reception in the gallery below.